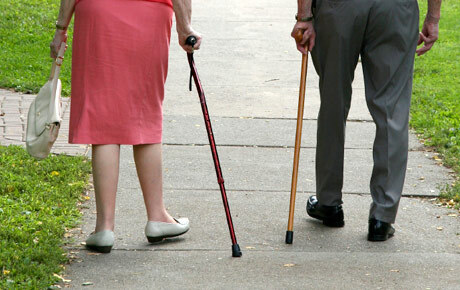 Thank you for purchasing our deal for canes and walking sticks with Deals Magazine's discount. As a token of our appreciation, we would like to offer you a follow-up deal for 20% off your next cane or walking stick purchase ($40 value). For a stunning walking stick, click here.